May the Force be with you young Padawan. Use it. Share. With revenues of more than $20 billion and approximately 65,000 employees globally, Thermo Fisher is without a doubt the biggest Bio-technology lab equipment maker in the world. They also happen to have quite a sense of humor and they love promoting their new products in funny and creative ways. 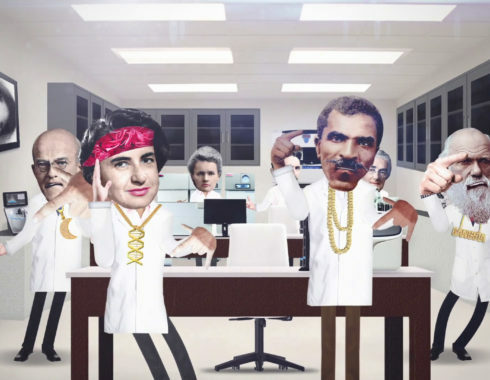 So what other way of letting the world know about their latest NanoDrop Spectrophotometer can you think of other than having the top scientists of our world rapping about it? Yup, we can’t think of a better way either. 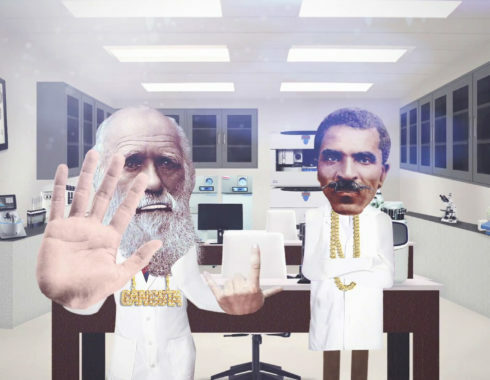 Say hello to Charles Darwin and friends (and be sure to check the video with subtitles on the second tab!). A crator on the moon?